She needed a really good friend. A friend to count the star's with her. A friend to watch the moon with her. She was all alone,  so she looked up to the moon. And the moon was her very best friend. She felt like there a angel was setting on the moon. She felt like there was love there. She felt inner peace,  and joy. The moon was her soulmate. She could feel a presence attached to her. Each time her heart sanged,  and there was a champer of love. A sweet angel singing to her. A angel reaching for her,  building her up,  lifting her in prayers. She was once sad,  lost but she was found. 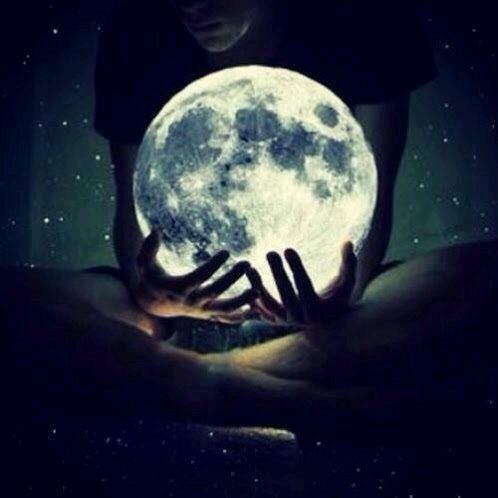 She was reaching to touch the moon. And she counted many star's. Year's afraid,  years without a word. She was just so brave. She remain in a tragedy until the moon lifted her up. Her nightmares began to fade. And her soul's felt in grace. She was watching the angel on the moon. And she gave her heart and soul to faith.